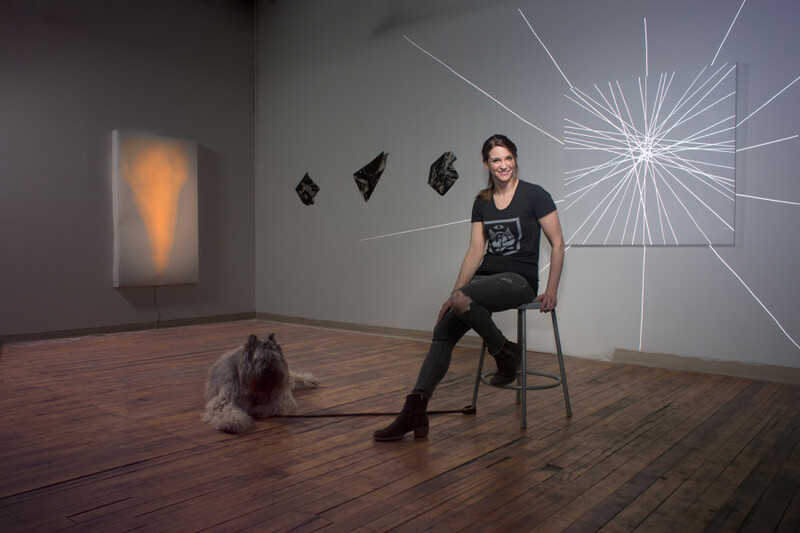 Lights Out Press is run by Kate McQuillen, an installation artist and printmaker living in Chicago, IL. For her large-scale public installation projects, she creates handmade, screenprinted posters. The posters mark these temporary events, and fund production of the projects. More information about her projects can be found at www.katemcquillen.com.